The Suicide of the West: An Essay on the Meaning and Destiny of Liberalism. New York: The John Day Company, 1964. First edition. Octavo, original cloth. 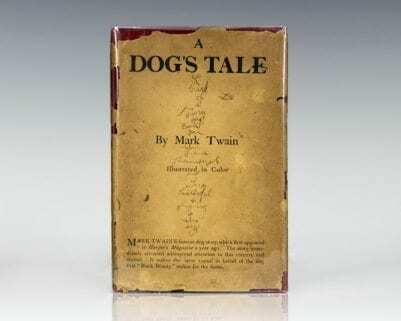 Presentation copy, inscribed by the author on the half-title page, “Mr. George B. Wesley gratefully- James Burnham.” Near fine in a very good dust jacket. Books signed and inscribed by Burnham are rare. 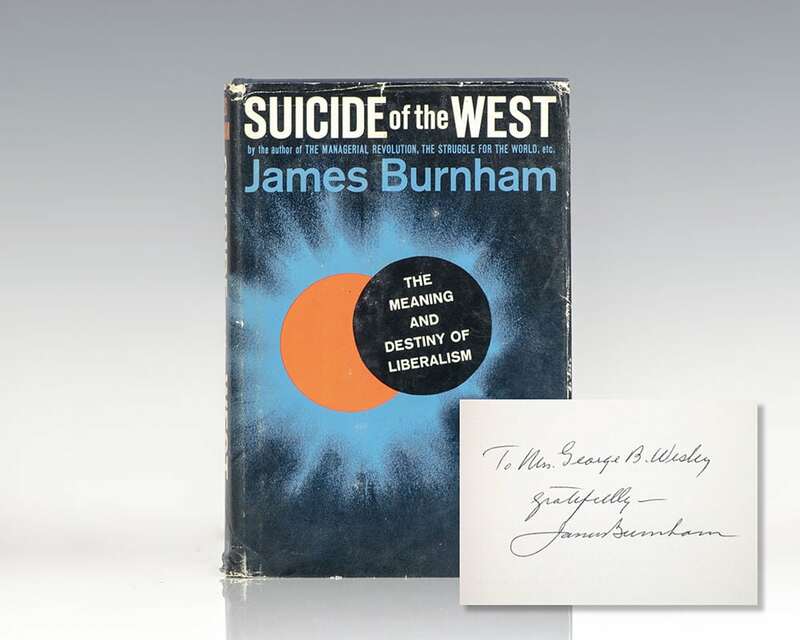 James Burnham’s 1964 classic, Suicide of the West, remains a startling account on the nature of the modern era. It offers a profound, in depth analysis of what is happening in the world today by putting into focus the intangible, often vague doctrine of American liberalism. It parallels the loosely defined liberal ideology rampant in American government and institutions, with the flow, ebb, growth, climax and the eventual decline and death of both ancient and modern civilizations. 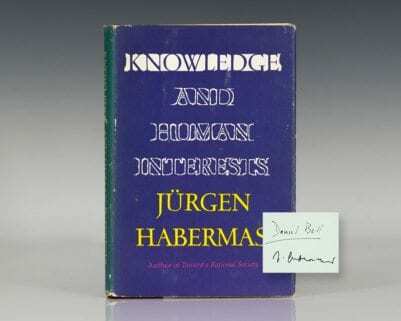 Burnham maintains that western suicidal tendencies lie not so much in the lack of resources or military power, but through an erosion of intellectual, moral, and spiritual factors abundant in modern western society and the mainstay of liberal psychology.